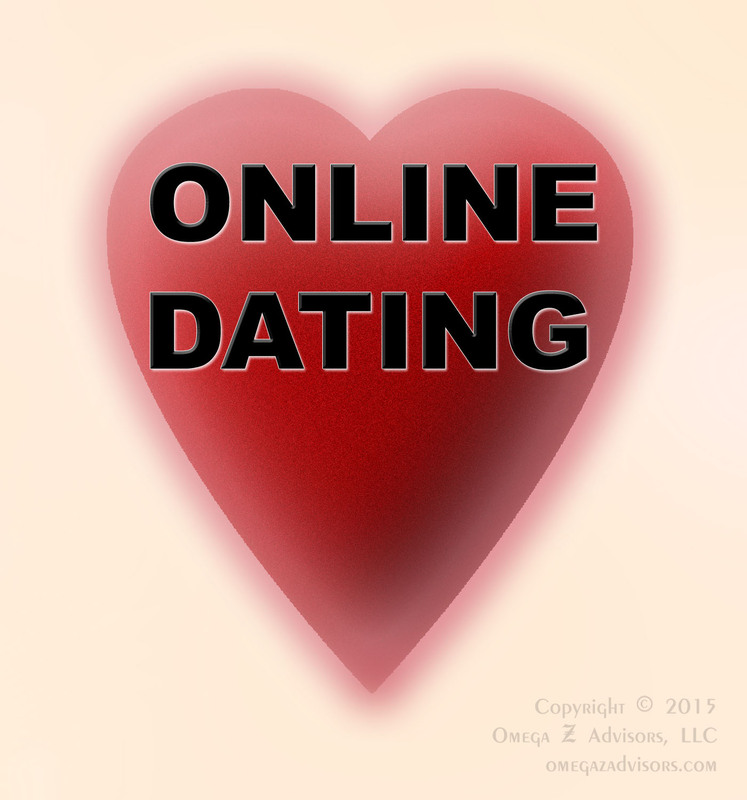 The management lessons from online dating help us see how adaptive we must be. 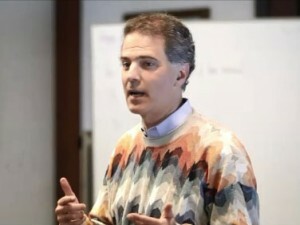 For example, the article cites the work of Eli Finkel of Northwestern University on speed-dating in which he found that “people’s stated preference at the beginning of the process do not match the characters of the individuals they actually like.” Furthermore, “that when faced with abundant choice, people pay less attention to characteristics that require thinking and conversation to evaluate . . . and more to matters physical.” In short, just as Sheena Iyengar of Columbia University and Mark Lepper of Stanford concluded that too much choice is demotivating,” Finkel found it can dull thinking processes. How much freedom does someone want? What does someone really want; what will he really do or decide? How much (and what kind of) thinking will someone require from a leader? How much flexibility or process must I give someone? What differences do I see between what he wants and what he actually does? What kind of decisions do I give her to make and what (or when) do I decide for her? Complicating this further is the fact that the answers will vary for each employee, requiring deeper and more interpersonal skills from managers and leaders. Are your managers up for the challenge?